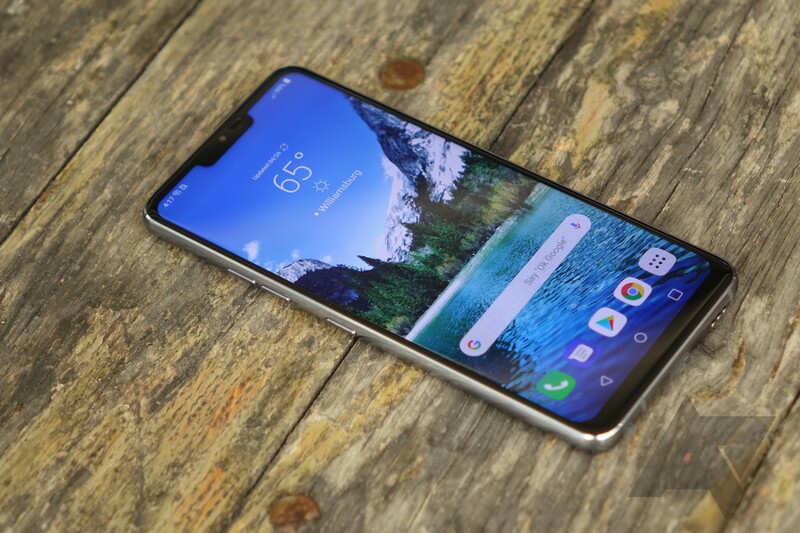 Smartphone manufacturers know that shoppers have a ton of options, so making your own offering stand out from the crowd is critical. 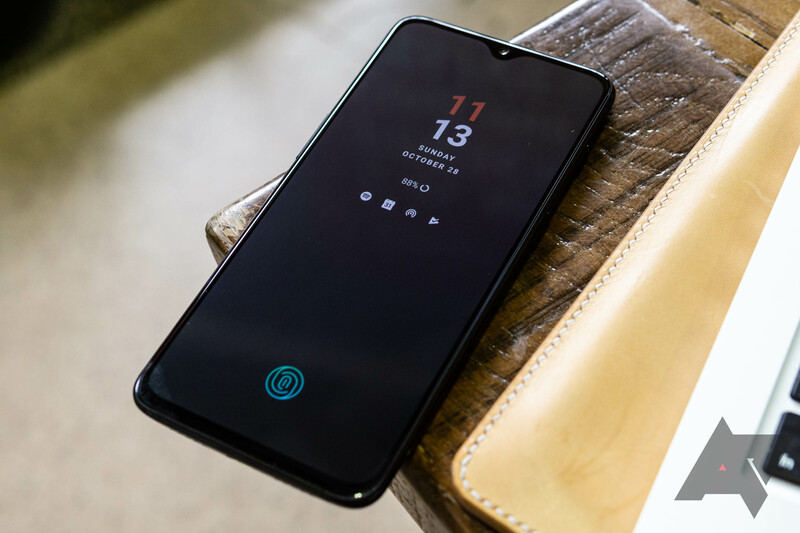 But all too often we end up with a phone that feels like it was designed by its marketing department, with a smattering of buzz-hungry keywords that do little to impact the day-to-day user experience. 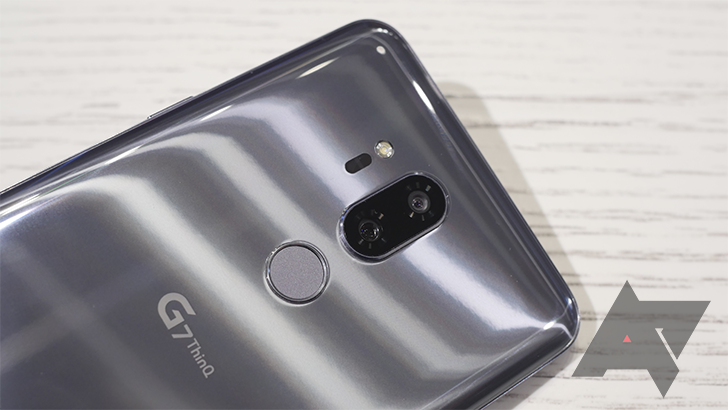 Case in point: With the new G7, LG returns to the “AI” camera experience we first got to know on the V30S. 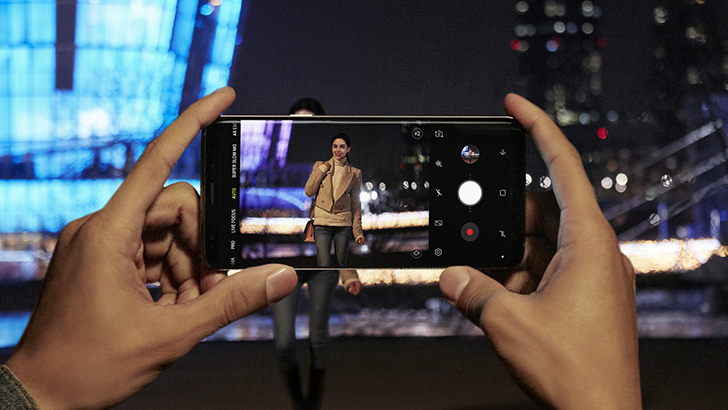 And while it can occasionally be impressive, it also feels like a truly “intelligent” camera should be held to a higher standard than what we get here. 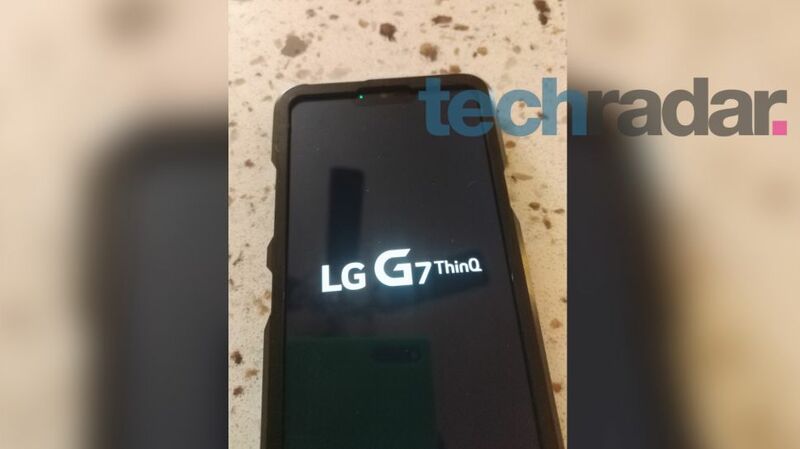 LG has just launched its latest flagship, the G7 ThinQ. 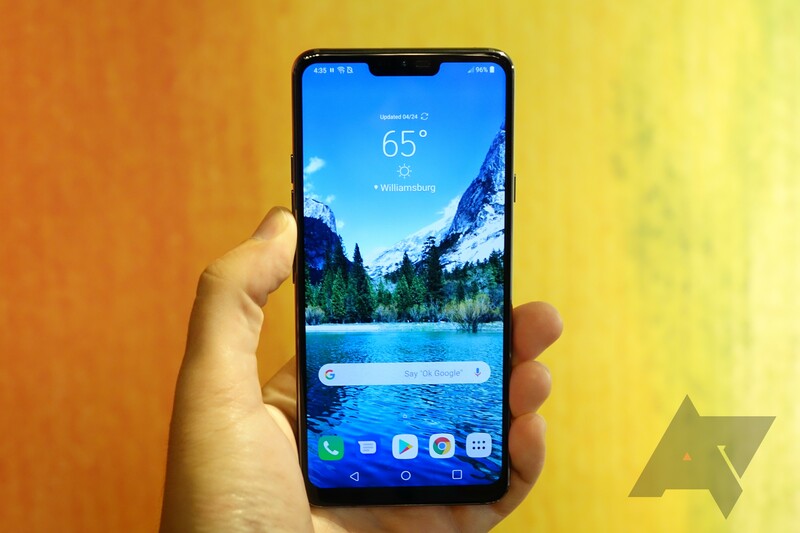 While we weren't really blown away by any of the phone's features during our initial hands-on, it does seem like a solid enough (if not jaw-droppingly impressive) smartphone, delivering some worthwhile upgrades to the LG family of handsets. 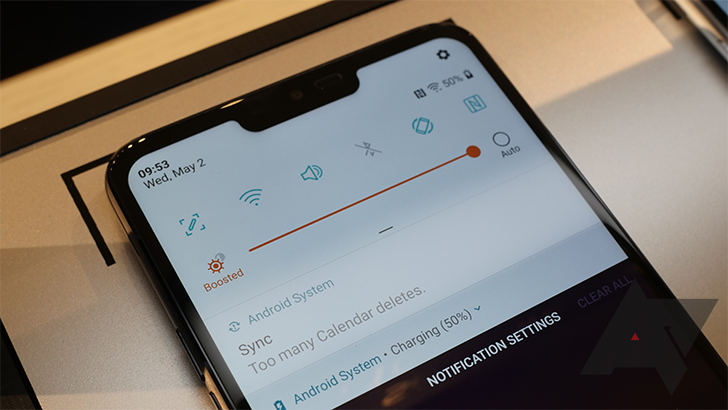 Among those is the G7's new screen, and while we could obsess over the notch (as seems to be the trend), for the moment we're instead taking a look at the panel's high-brightness output.